In our office we utilize only the latest and highest-quality equipment. 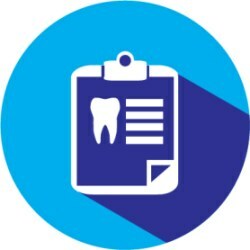 The digital X-rays we use allow accurate and detailed diagnosis of problems such as cavities, infections, periodontal disease and impacted teeth. 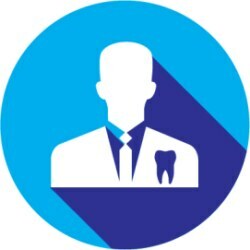 The digital technology allows us to take a closer look at your teeth, gums, and jawbones to assess your oral health and tailor a specific treatment plan that will meet your needs. But most importantly, the use of digital X-rays provides considerably less radiation to the patient. Rotary endodontics is a root canal treatment performed by using special rotary file. These kind of files are powered by an engine that rotates the file during the procedure. The use of electric tools allows faster and more reliable treatment. 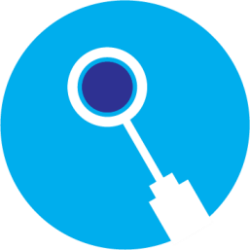 Diagnodent is a piece of diagnostic equipment that detects tooth decay at its early stage. This detection device is a diode laser that provides a digital readout when shined on the teeth that our dentists use to detect even the tiniest cavities. Diagnodent is safe to use every time you have a check-up because there is no radiation involved!